How can we be sure we’re responding quickly and effectively to residents’ ideas and needs concerning environmental issues? In our planning processes, how can we include the voices of residents in neighborhoods with long histories of disinvestment? 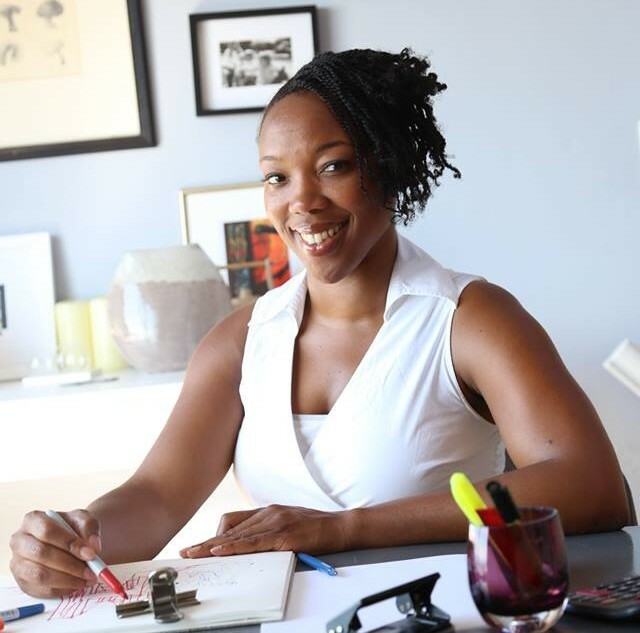 How can we expand and deepen our community engagement with a tight budget and scarce resources? This isn’t just number one because we love what we do. We’ve also witnessed firsthand, too many times to count, just how powerful a tool civic crowdfunding can be for changing the way residents engage in municipal project planning and delivery. ioby helps governments add to their community engagement strategies to be more efficient, meaningful, and impactful. Learn more about how we could help your city, and find recordings of our “Civic Crowdfunding for Government Employees” webinars, on our Public Sector Partnerships page. 2. Reach out to neighborhood associations—and keep reaching. The people in your jurisdiction who are already committing their time and skills to neighborhood concerns are an excellent place to start (or deepen) your engagement efforts—and they can help you make additional connections in the community. 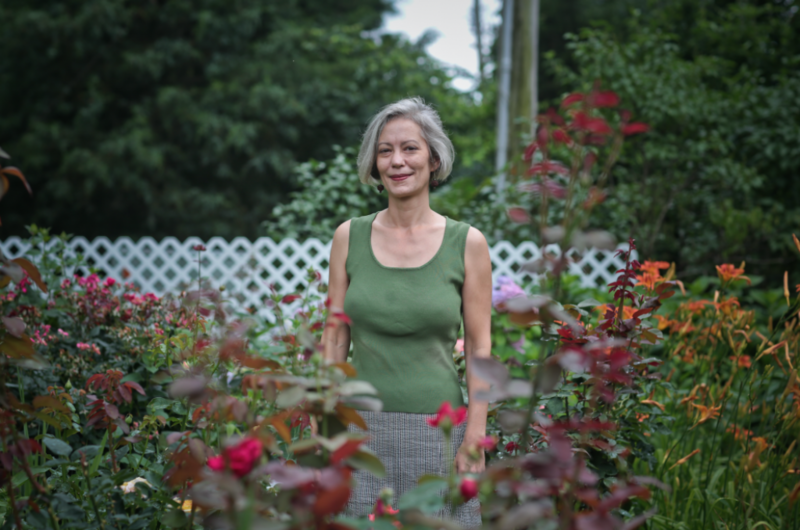 Three-time ioby Leader Robyn Mace, who also happens to be Chief Data Officer for Nashville, used a variety of methods to raise the money, buy-in, and helping hands needed to convert a neglected lot adjacent to her family’s home into a stormwater-thirsty rain garden. 3. Think “activation”—not just problem-solving. While the technical, easily quantifiable, problem-solving aspects of your sustainability project—like how many reflective rooftops should be installed on your city’s buildings or how much square footage you’re trying to reclaim for green space—are no doubt important, it also pays to think about how you might contribute to “activating” the neighborhoods you work with as another facet of your efforts. In your environmental work, try replacing Ifeoma’s “cameras, lights, and security infrastructure” with “plantings, bike lanes, and green infrastructure”—or whatever you’re up to. Sure, you want to reach the concrete aspects of your goals, but how can small improvements get people more involved with where they live? See where approaching your work with “activation” in mind leads you. 4. Let neighbors lead, then jump in. Case in point: the Brownsville Community Justice Center in Brooklyn, New York recently identified three dead end streets in their neighborhood that had been neglected and were becoming “hot spots” for crime and other public safety concerns. 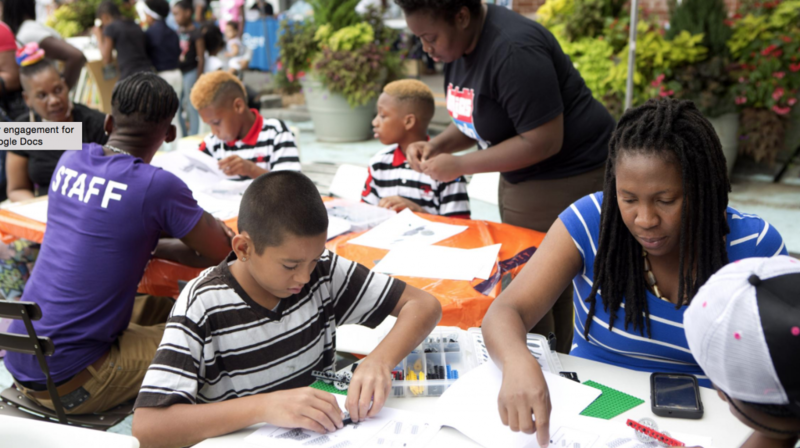 The organization worked with local young people to paint murals on the streets, installed seating and umbrellas in them, and put in a request with the city’s Department of Transportation (DOT) to make one a pedestrian plaza. The community did the initial legwork of identifying a problem and rolling out a solution; now it’s the DOT’s turn to step in to formalize and fortify their work: to site trees there, to maintain the areas, even to help support event programming. These fabulously reimagined public places can now become a part of Brownsville’s infrastructure—and a model for more of NYC’s capital projects in the future—thanks foremost to its visionary residents! 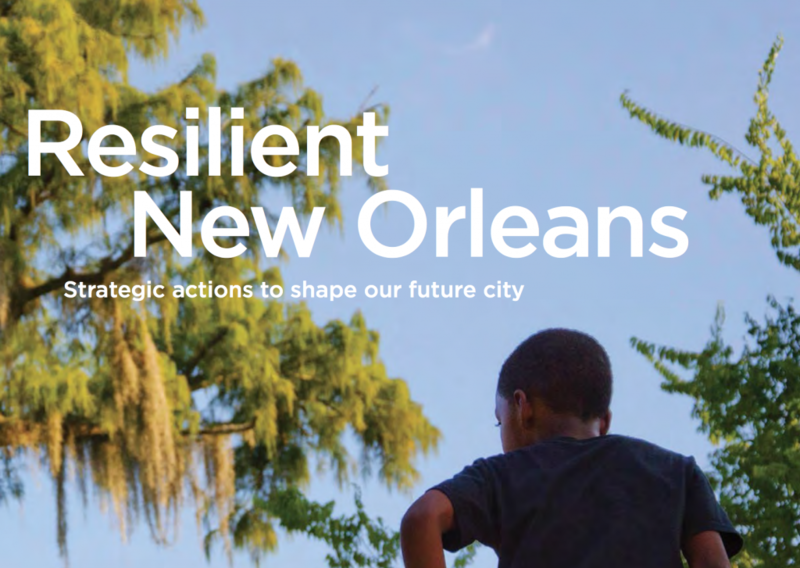 Similarly, the city’s “Resilient New Orleans” publication asserts that “developing a reliable and comprehensive multimodal transit network will help New Orleans be more resilient, enable low-income families to connect to opportunity, and improve safety and connectivity. This point of entry might seem like a single infrastructure project, but it has the potential to create benefits across sectors.” The publication also shouts out “unprecedented resident engagement” in city research and planning efforts in the past decade—and that said engagement has been instrumental in shaping their current strategy. Why not take a hint from these documents and wear your belief in community engagement on your own sustainability sleeve (and/or website, flyer, and report PDF)? You’ll be putting your words where your goals are, and letting any and all readers know you care about what your community wants.